Own your piece of paradise in one of the best condo buildings on Panama City Beach, a beautiful two bedroom lockout unit at Origin at Seahaven. You can enjoy spectacular gulf views from your balcony, while you are cooking dinner or from your bedroom. This spacious two bedroom unit is a perfect second vacation home or as a vacation rental, with its flexibility as a one bedroom and efficiency unit combined. Origin at Seahaven is located on the west end 1 mile from Pier Park, and only a 20-minute drive from ECP airport. 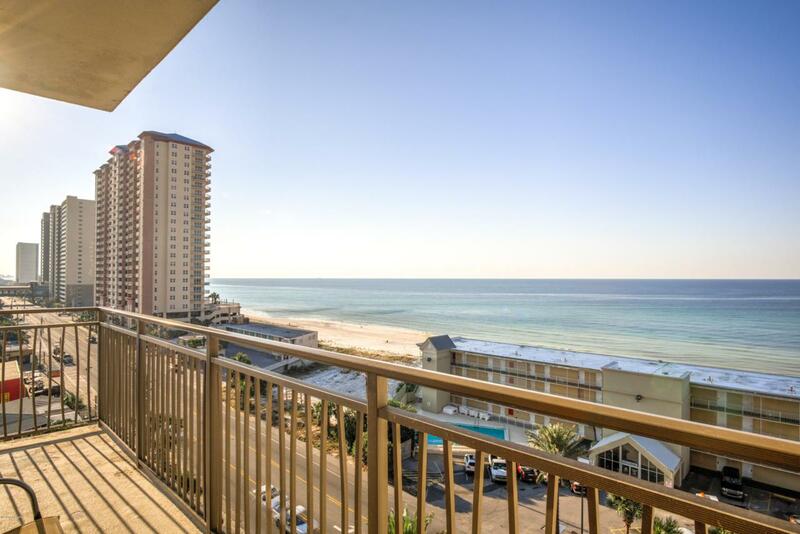 This unit is recently painted and has newer carpetClick on the photos button and take the VIRTUAL TOUR to view your new condo on Panama City Beach.